Jewel is a native of Washington D. C…. raised in Compton…. wife, mother, and grandmother. Jewel brings a unique insight and authentic voice as an international voice of empowerment born to teach possibility thinking, emotional wellness, strategies for success, and self-awareness. This popular conference speaker’s resiliency story and years of experience empowers audiences and coaching clients to grow beyond feeling stuck, unworthy, fear, doubt, and stress from life changes. 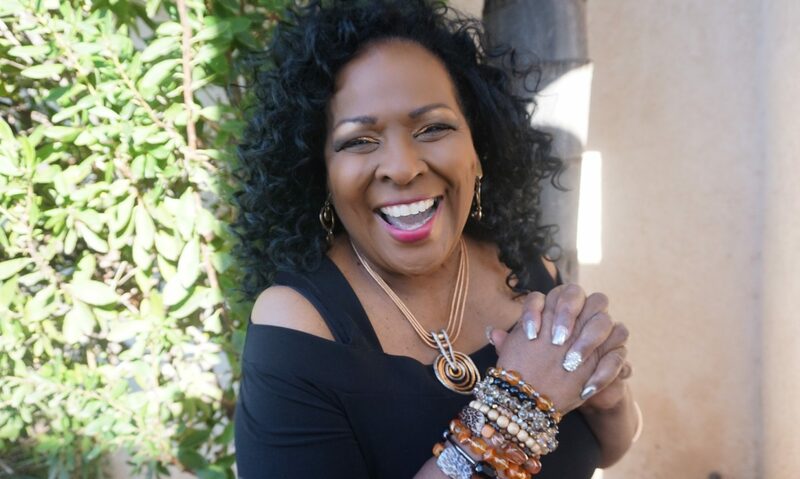 Jewel (aka The Self-esteem Dr.) teaches impactful insights and actionable steps to empower you to experience; confidence, clarity, progress, emotional wellness, success, spiritual strength, connection, and a life of purpose. Jewel has been an inspirational speaker in Jamaica, the Bahamas, Turks and Caicos, Cancun, the Virgin Islands, Brazil, St. Kitts, South Africa, the U. K. and 34 of 50 United States.